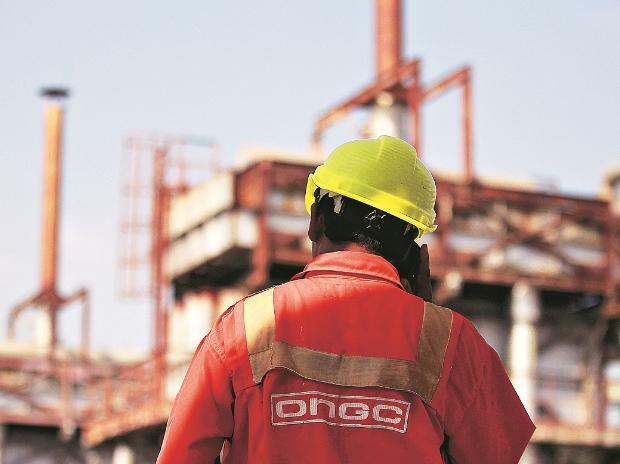 The board of Oil and Natural Gas Corp (ONGC) on Thursday approved buyback of 252.9 million shares for Rs 40.22 billion. The state-owned company, in a regulatory filing, said its board had approved buyback of 1.97 per cent of equity shares for Rs 159 apiece. The government seeks to Rs 50 billion through share buyback offers of state-owned firms like Coal India, BHEL and Oil India Ltd. The Indian Oil Corp (IOC) last week said it will buy back 297.6 million crore shares for about Rs 44.35 billion and spend another Rs 65.56 billion on paying an interim dividend to shareholders. At least half a dozen other central PSUs have disclosed share buyback programmes. Prominent among these include NHPC, BHEL, NALCO, NLC, Cochin Shipyard and KIOCL that could fetch the government a little over Rs 30 billion. The government is expected to participate in each of the share buyback programme of these PSUs. Last month, Oil India Ltd announced a buyback of 504 million of its share for a little over Rs 10.85 billion.